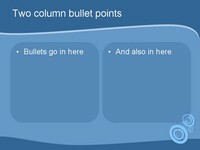 Circles Blue PowerPoint Template. 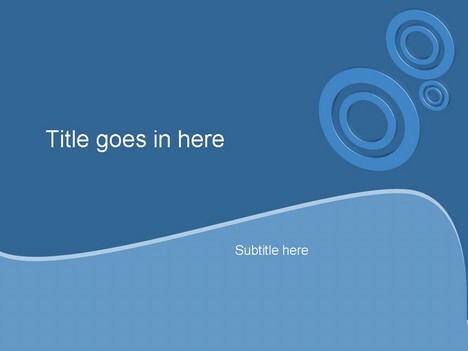 Shows 3D blue circles on a two tone blue background. I LOVE THIS ONE TEMPLATE! TOO TOO TOO MUCH BEAUTIFUL! CONGRATULATIONS FOR THE CREATOR! It is really really a good template. I like it very much. I love using this site for school work. I give credit in my Reference page every time. KUDOOS!! 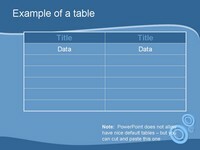 hey i never knew ther’s a cool site for powerpoint templates…!? and this one catched my meticulusong eye! (KEEP UP THE)GOOOOOOOOOODDD WOOOOOOOORK! 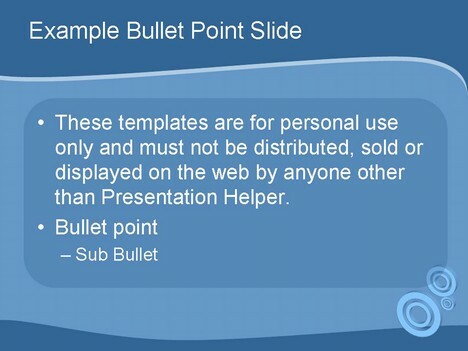 this is the best site for ppt templates. the designs are contemporary, engaging, simply and easily adaptable to the content. thank you!! 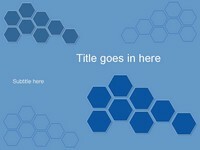 This is the beautiful ppt template. 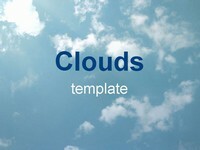 thank you very much for your beautiful design template…. Thanks – am using this for a job interview! It’s a beautifull template !!! 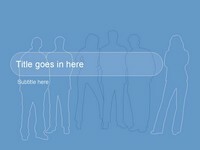 I’m going to use it to make a presentation about social networks!! It looks like a tuenti corporative colors!!! Thanks!! !